Yes, even New England has heat waves. 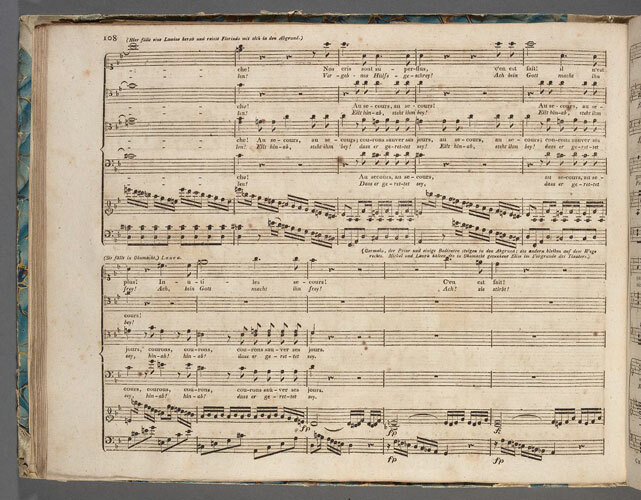 The mercury here in Cambridge has dropped to more typical (and bearable) summer temperatures, but I still can’t resist defying the season by showcasing these two recently-digitized scores of Luigi Cherubini’s opera Eliza, ou, Le voyage aux glaciers du Mont St. Bernard. [Eliza]. 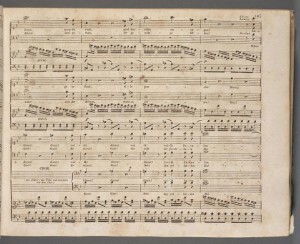 Eliza, ou, Le voyage aux glaciers du Mont St. Bernard: opera en deux actes / par Saint Cyr; mis en musique par Cherubini et representé au Théatre de la rue Faydeau le 13. décembre 1794. A Paris: A l’Imprimerie du Conservatoire, Faux-bourg [sic] Poissonnière, au coin de la rue Bergere, [1795?]. 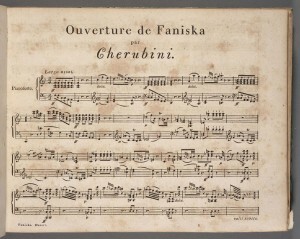 A full score with French words, including the dialogue. [Eliza. Vocal score. German & French]. Elise oder Die Reise auf den S. Bernardsberg. 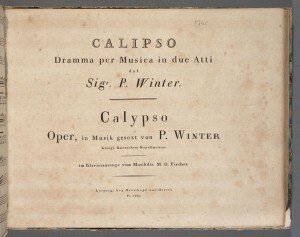 ein Singspiel in drey Akten in Musik gesezt [sic] / von Cherubini; im Klavierauszuge von G.B. Bierey. Leipzig: Breitkopf und Härtel, [1795?]. 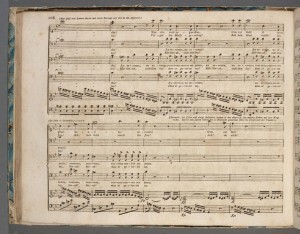 A vocal score with German and French words. 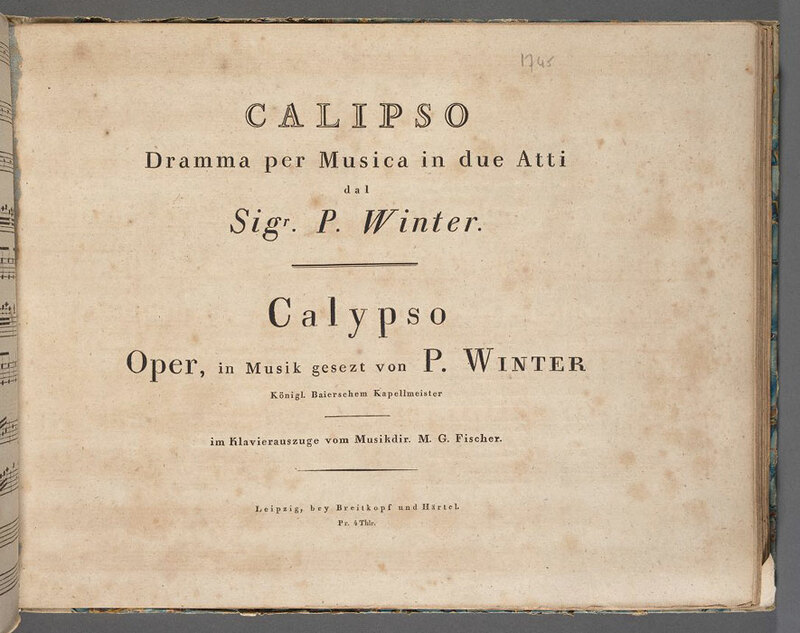 As always, find these and other scores in our collection of Digital Scores and Libretti. 1. 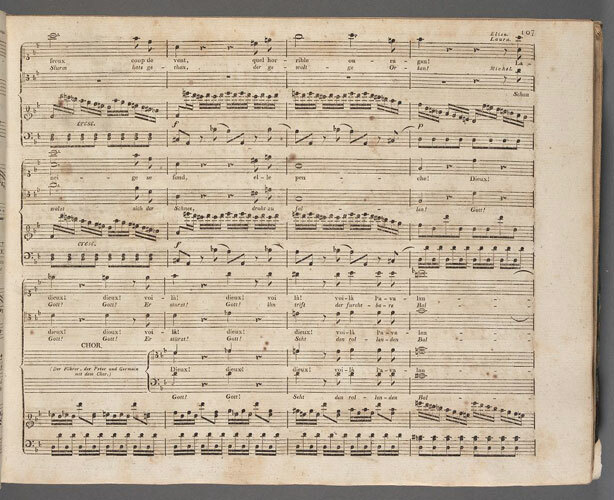 On Cherubini’s musical representation of the Alps, see Michael Fend, “Literary Motifs, Musical Form and the Quest for the ‘Sublime’: Cherubini’s ‘Eliza ou le Voyage aux glaciers du Mont St Bernard’,” Cambridge Opera Journal, vol. 5, no. 1 (Mar., 1993): 17-38. Stable URL: http://www.jstor.org/stable/823748. 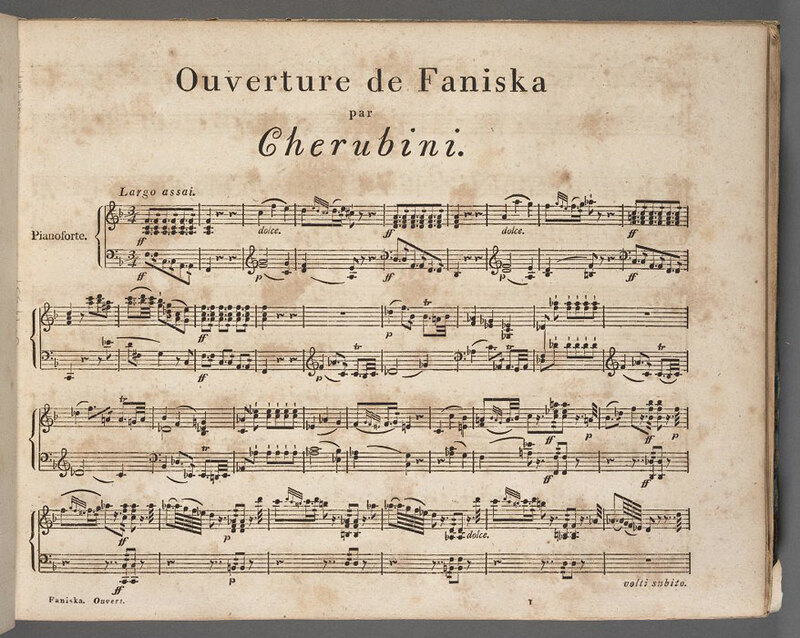 For transcriptions of Cherubini’s correspondence regarding the composition of Eliza, see Stephen Charles Willis, “Luigi Cherubini: a study of his life and dramatic music, 1795-1815” (Ph.D. diss., Columbia University, 1975), http://hollis.harvard.edu/?itemid=|library/m/aleph|008015816 (HOLLIS record).